Being a reclaimed orange grove, all the water for the garden is supplied by the original well, giving an unusual green micro climate within the warmth of Crete. We are well placed and within easy reach of Chania with the beautiful Venetian harbour, tavernas, shops, museums and ancient atmosphere. Our local shops and tavernas provide convenient shopping and dining. Souda, the nearby town and port offers a Lidl supermarket and the renowned fresh fish tavernas and is just 3 km away. 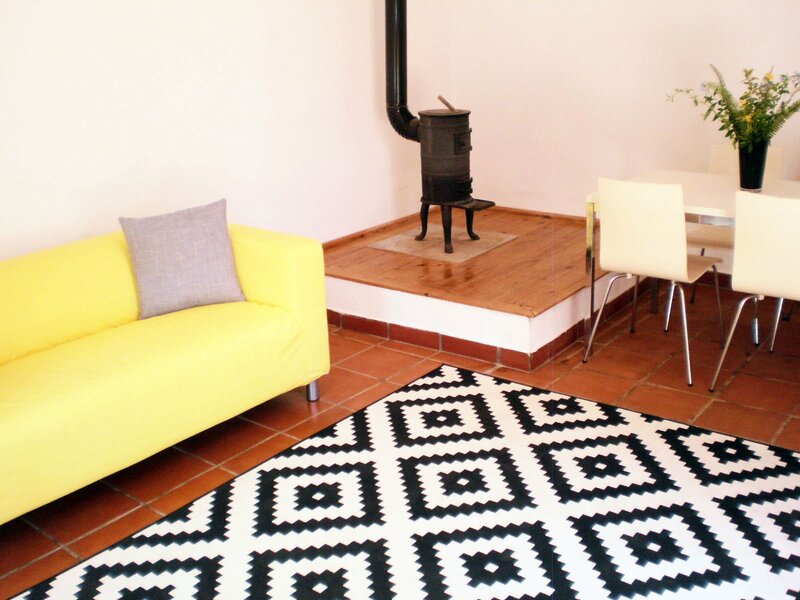 Our aim is to provide an affordable, quiet, green environment that is private but not totally isolated. We live within the grounds and provide on site management and help. 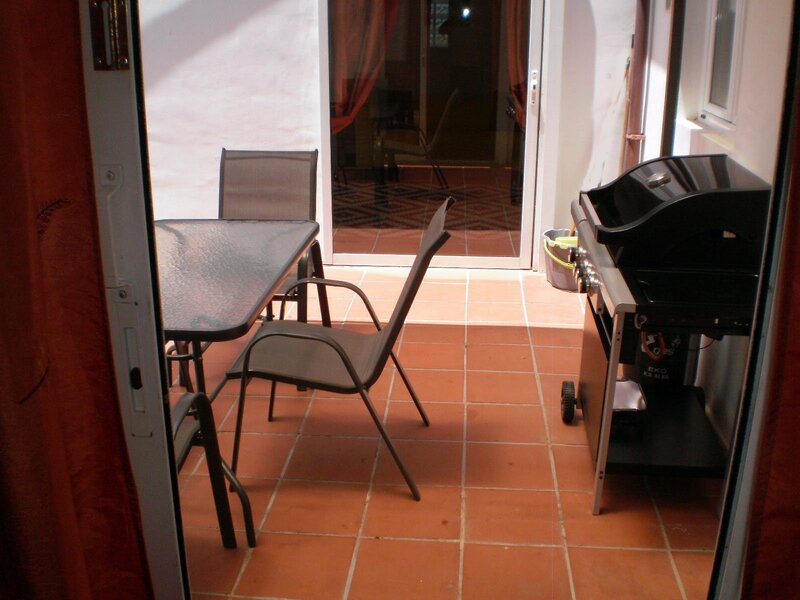 From our own experience we have made a point of providing good sized air conditioned bedrooms, adequate cooking and barbeque equipment, large bath and shower rooms and raised sun terraces. For those wanting to experience the historical aspect of Crete, the Aptera Roman settlement is only 15 minutes away and we are surrounded by archaeological sites, monasteries and museums. For the more active holiday, there are daily excursions to walk the world famous Samaria Gorge, horse riding, wind surfing, climbing, walking, go carting, paragliding and diving. Boat trips leave from Chania harbour and Souda ferry terminal daily. Excursions are also available to Knossos, Elafonisi, and Santorini. The beaches around the area are plentiful, ranging from quiet and remote, to popular. Most beaches have tavernas on the beach or nearby, and all have easy free parking. We offer a truly ideal location from which to explore this beautiful island and believe you will find peace and relaxation within your private villa, shady gardens and of course our beautiful swimming pool. We are on site to help with any problems,and are able to give some local information. 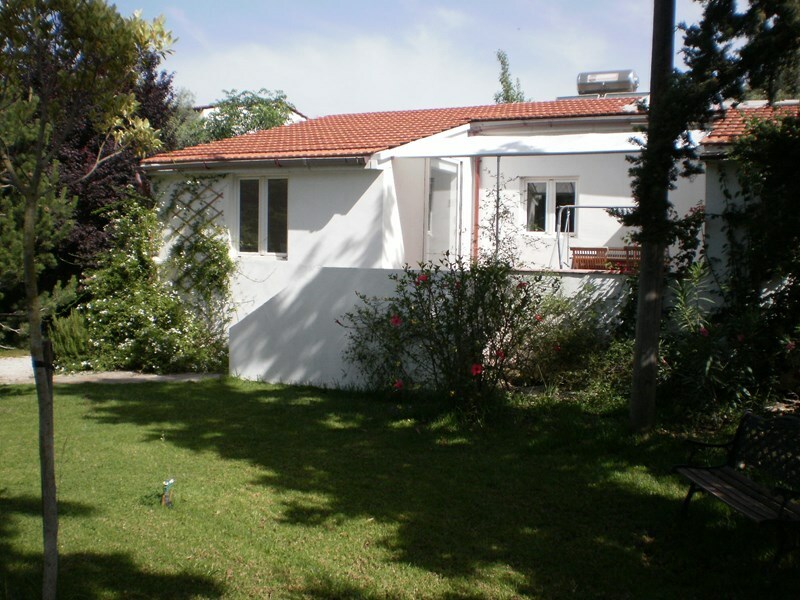 Wonderful setting for Jasmine Cottage - well maintained lovely gardens. Good size pool. 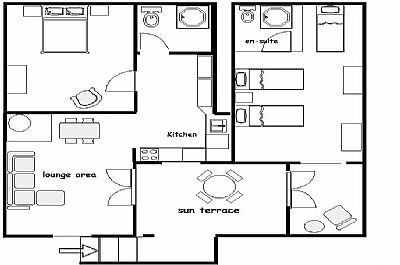 Accommodation basic but sufficient for our needs. 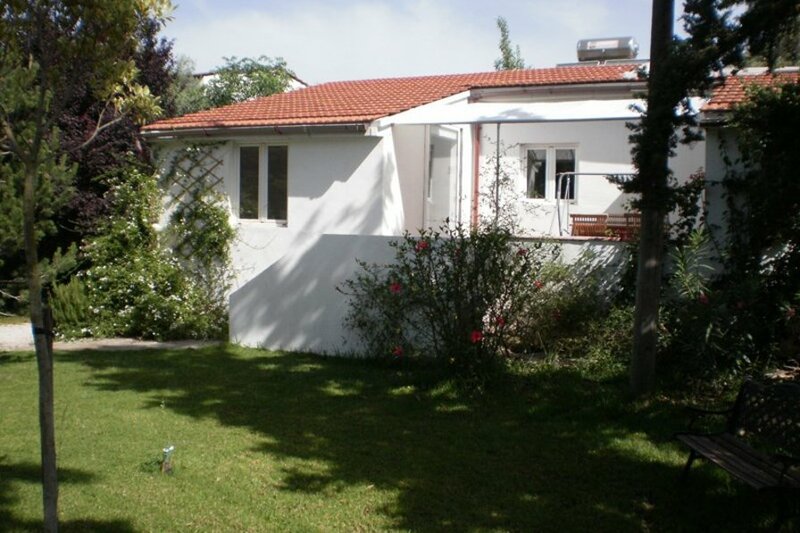 Location a bit out of tourist areas and difficult to find initially but Chania, Historical areas, walks and lovely beaches easily accessible. 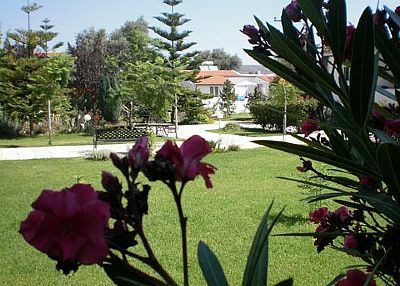 The villa is surrounded by a very nice and well kept garden. 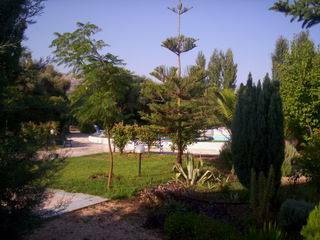 The large pool is surrounded by grass which Ian (the owner) in good English takes great care with his wife and it is very pleasant to sit and cool off in the shade of trees. Ian is always available to help without disturbing. The house equipment is a little too short and when we passed the WIFI worked poorly. The residence entrance is poorly marked and relatively hard to find. 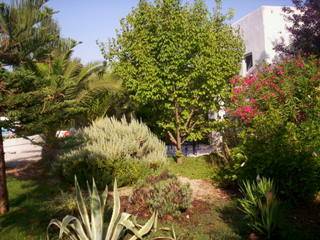 The villa is located near Souda, typical small town without tourists and near the well known resort of Hania. Beautiful beaches around but the best require a little car. Het huisje was basic: geen radio of televisie, kledingrek in plaats van kledingkast, maar alles wat je verder nodig had was er wel. Bovendien was er wat achterstallig onderhoud, maar de rust en privacy maakten al veel goed. Het prachtige en goed onderhouden zwembad maakten het tot een heerlijk verblijf. google translated: The cottage was basic: no radio or television, clothes rack instead of wardrobe, but all you had further need was there. Moreover, there was some maintenance, but the peace and privacy were already a lot. 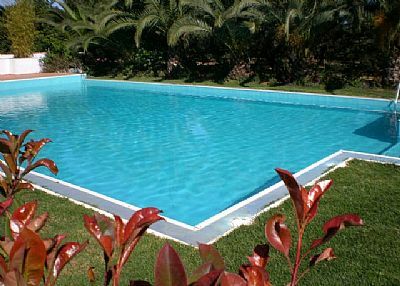 The beautiful and well maintained pool made ​​it a wonderful stay. We do advertise that we do not provide TV, Radio, etc, and consider the climate and surrounding too beautiful to interupt. 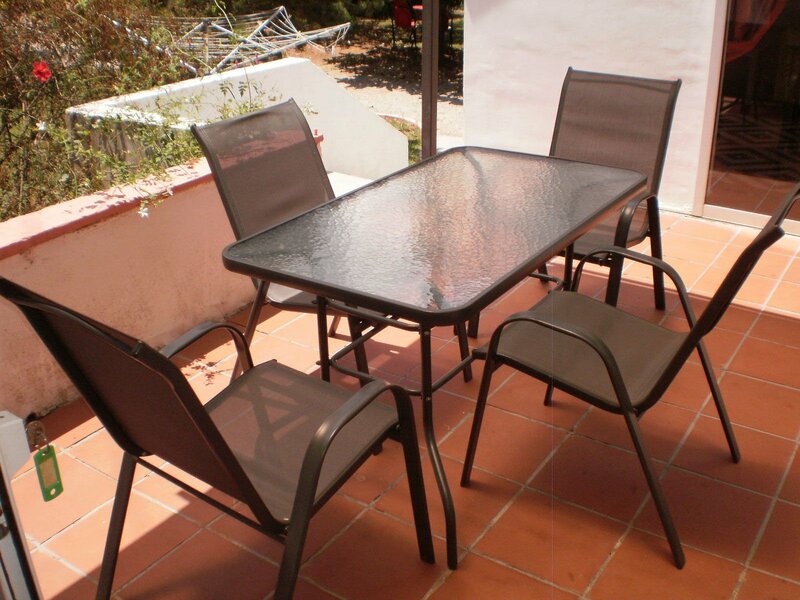 Excellent value for money, the owner really couldn't have been more helpful or pleasant. Great pool and gardens. 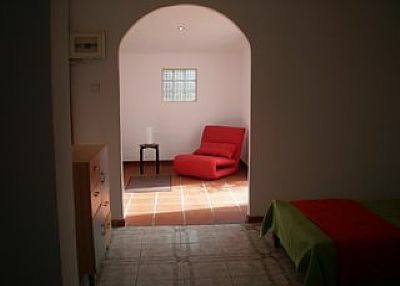 Overall an excellent base to enjoy a relaxing holiday. Il nostro soggiorno a villa Jasmine è stato molto piacevole. Le stanze sono come in foto, ampie e luminose. Sono arredate semplicemente ma c'è tutto quello che serve. La cucina è abbastanza attrezzata anche se qualche pentola più grande farebbe comodo. In ogni caso Jan è sempre a disposizione e molto gentilmente ci ha fornito una pentola grande per cuocere la pasta per 5 persone. I bagni sono due e abbastanza ampi. La casa è ben tenuta e pulita anche se avrebbe bisogno di qualche sistemazione. 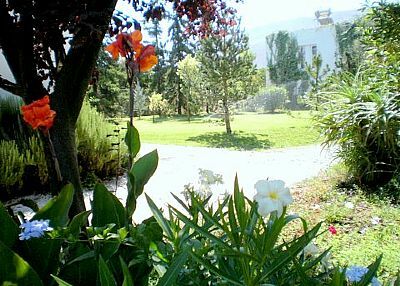 La villatta è circondata da zone verdi e alberate, il giardino è curato e rigoglioso e la piscina e grande e pulita. Mr.Jan è molto gentile e nonostante il nostro inglese stentato ha fatto di tutto per soddisfare le nostre richieste. 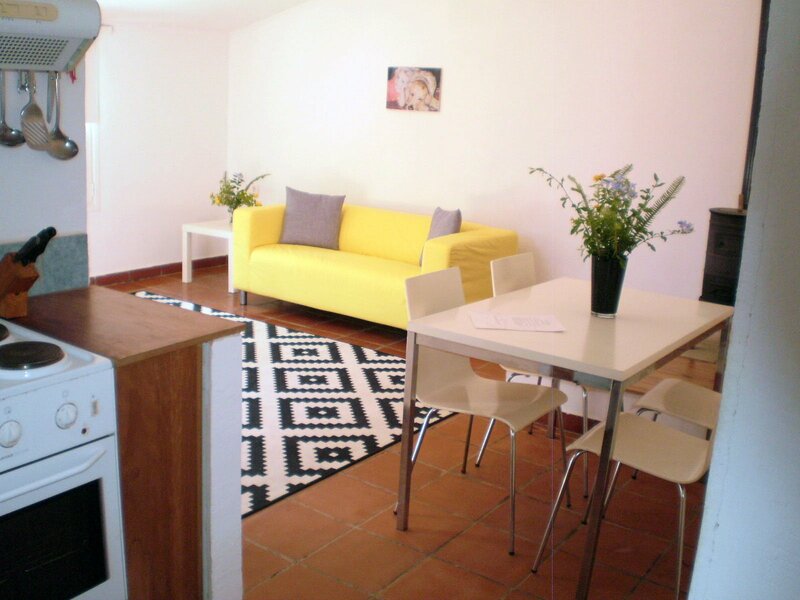 La casa è situata vicinissima alla citta di Chania, bellissima da visitare di giorno e di sera con numerosissimi ristorantini a prezzi ottimi. E' anche nella posizione migliore per visitare le spiagge della zona nord-ovest . Vicino ci sono diversi supermercati. 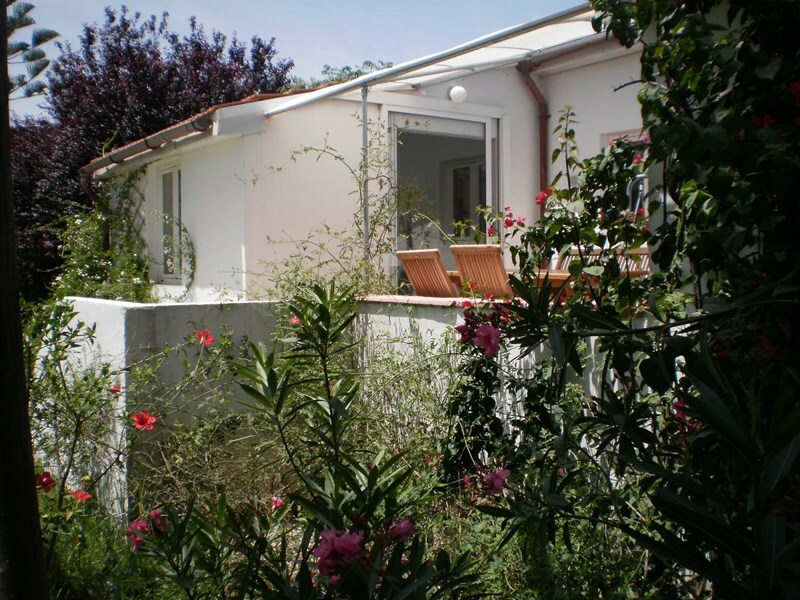 Consiglio villa Jasmin a chi cerca una vacanza semplice, tranquilla e di relax. Grazie Mr.Jan! We had a marvellous holiday at Jasmine Villa during the first half of July. In fact, this wasn't a surprise because we've rented the same house the year before. 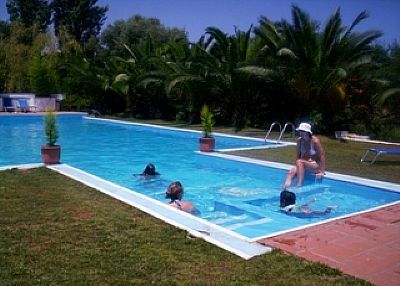 We came back ... on special request of the children: a spacious swimming pool where they can play and swim, a lot of animals, a "green" garden, ... For us a little bit back to basics: rest, privacy and life in an easy tempo. Good location to visit Chania and the western part of the Island. 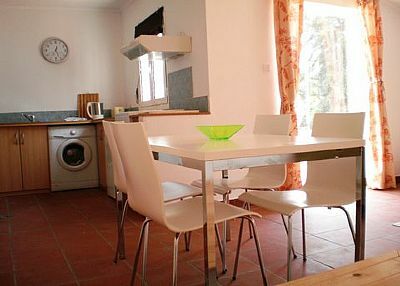 We Keep the best memories on this holiday house, the friendly owners and the diving neighbours.